Okay, I’ve got to be honest. When I opened up this box and the card said “The Hen House”, I totally thought they sent me a chicken coop to build and I would therefore finally be able to convince my hubby to let us raise backyard chickens. Buuuuuut, it wasn’t a coop (no chickens for me just yet). It was EVEN better. OMG, wait until you see this delivery! 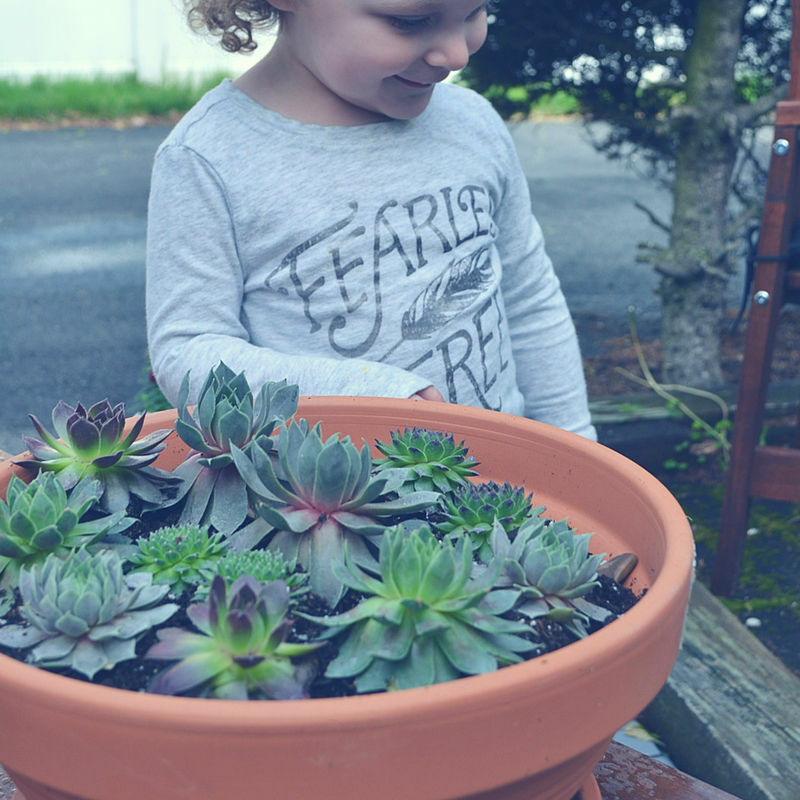 My Garden Box puts together a uniquely themed collection each month that offers beautiful plants, creative decor, and a touch of fun DIY. 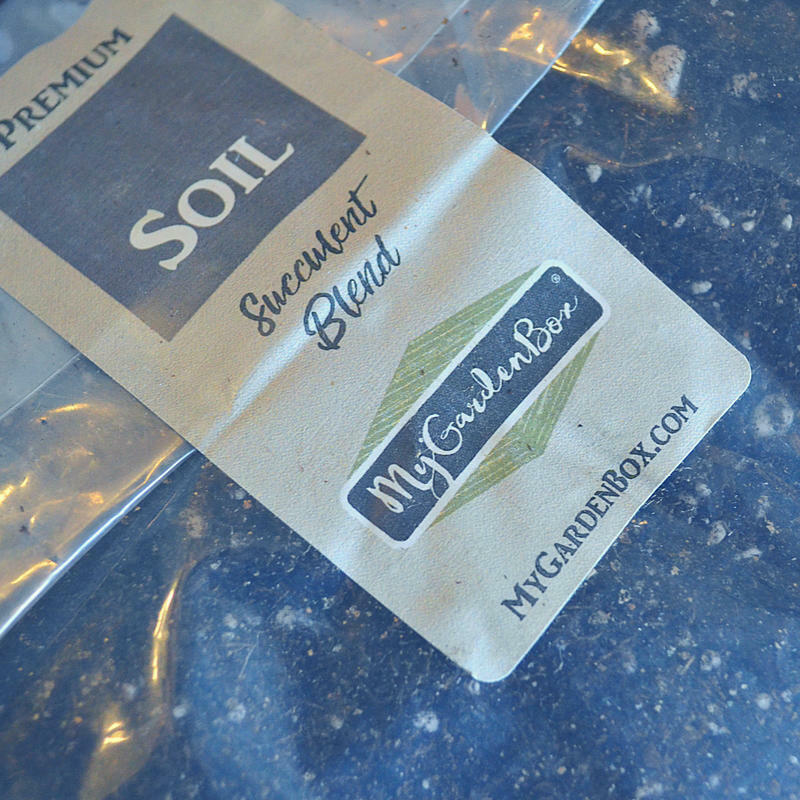 Every box is gardener-tested and given the green-light by on staff growers and gardeners. They love all things plant related and pack that love into every box they ship. Happy Gardening! Subscriptions start at $29.50. Get the box Bonus! 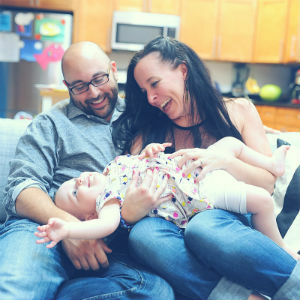 Enter KIDDO20 to get 20% off your first month! 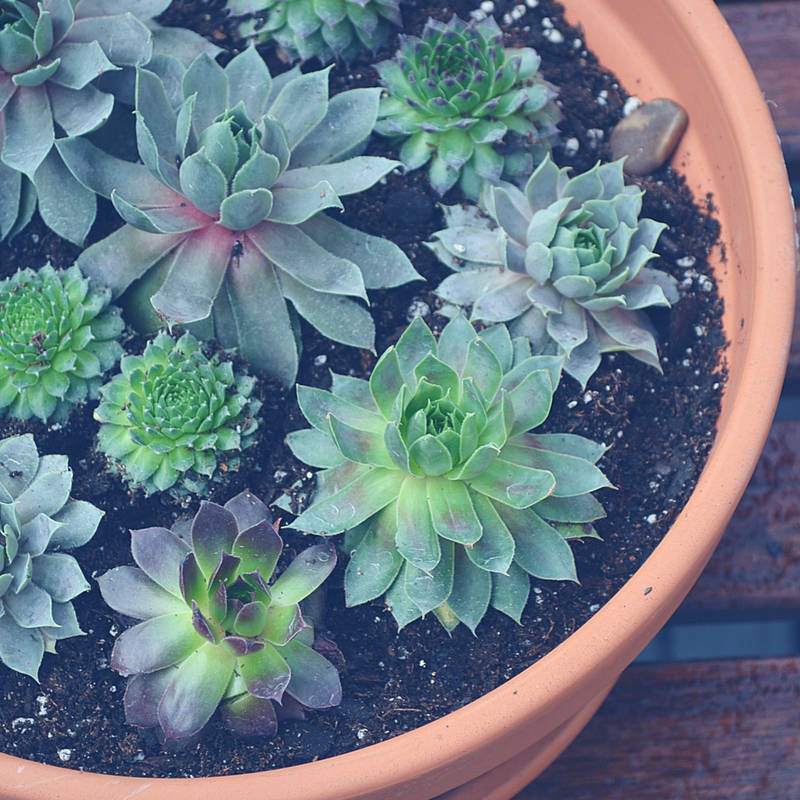 All boxes include up to three live plants or bulbs that they’ve grown; as well as various care, maintenance, and/or decor items from thier Parent Company, Santa Rosa Gardens. Skip if you need to! PS. 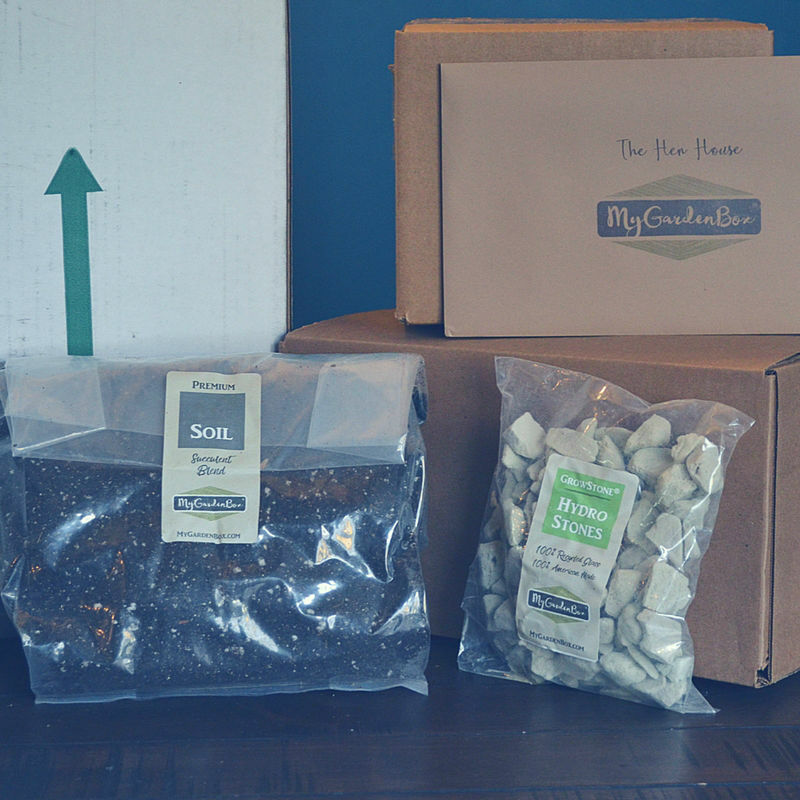 My Garden Box is one of the fab sponsors of the HUGE SUBSCRIPTION BOX GIVEAWAY going on right now on the blog! 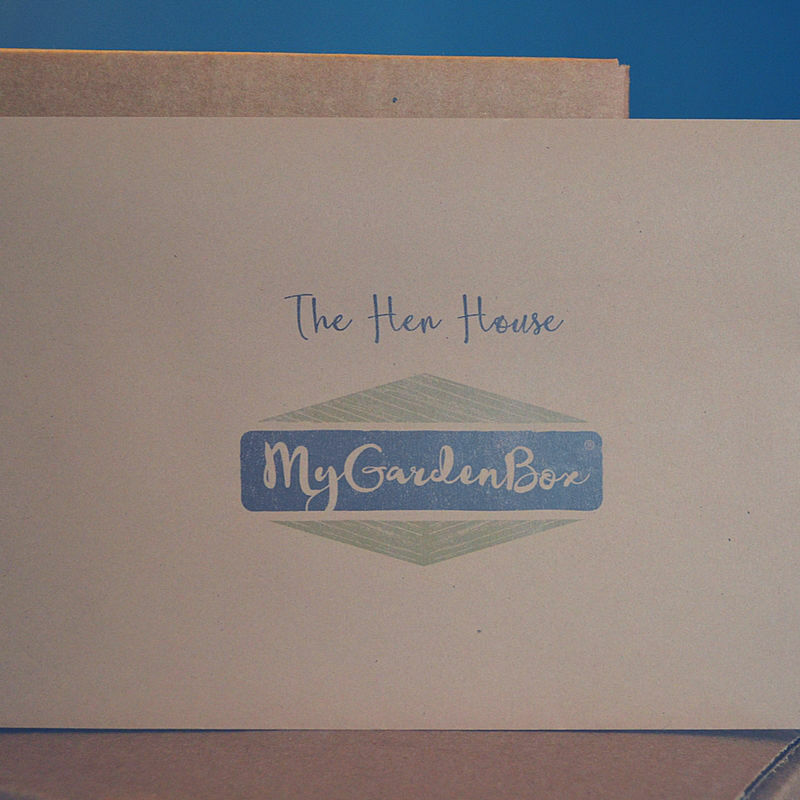 Click here to head on over to the post and enter for your chance to win a box from My Garden Box (or one of our other awesome sponsors). I have to tell you I was blown away by the size of this box when it arrived. It was bigger than any subscription box I’ve ever received! We were an hour outside of leaving for our road trip to NY for the week, but there was NO WAY I was going to let this box sit in my garage, untouched and probably dying (I knew there would be something “alive” inside). Not baby chickens though. Wah. Unboxing was so much fun, and like I said above, I was totally convinced I was building a brand new chicken mansion for my new chicken family. 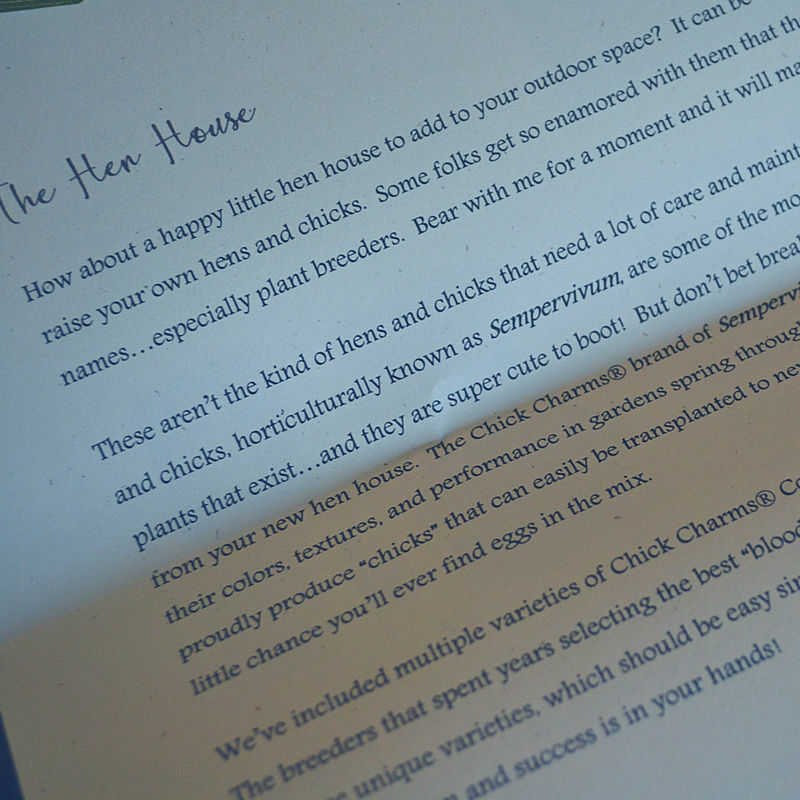 It never dawned on me that the delivery came from My Garden Box and why would they send me a literal hen house, but this is where my mind goes people. Just go with it. 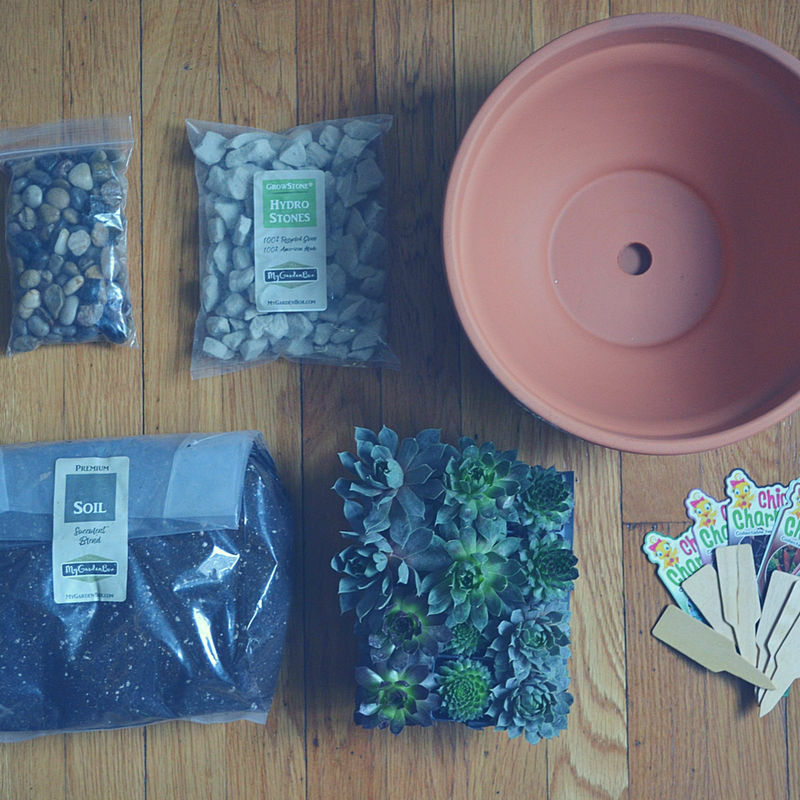 As I unboxed (and subsequently read the handy-dandy letter and instructions) I realized that I was getting succulants and I’m pretty sure I became even more excited then becoming a real chicken mama. 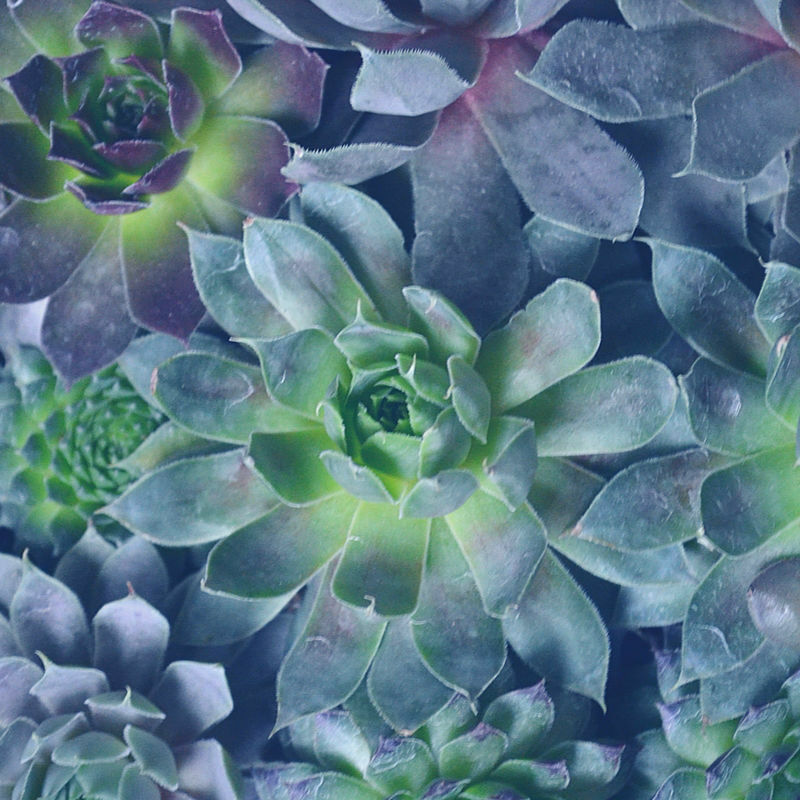 Chicks and Hens are a succulent variety! Who knew? 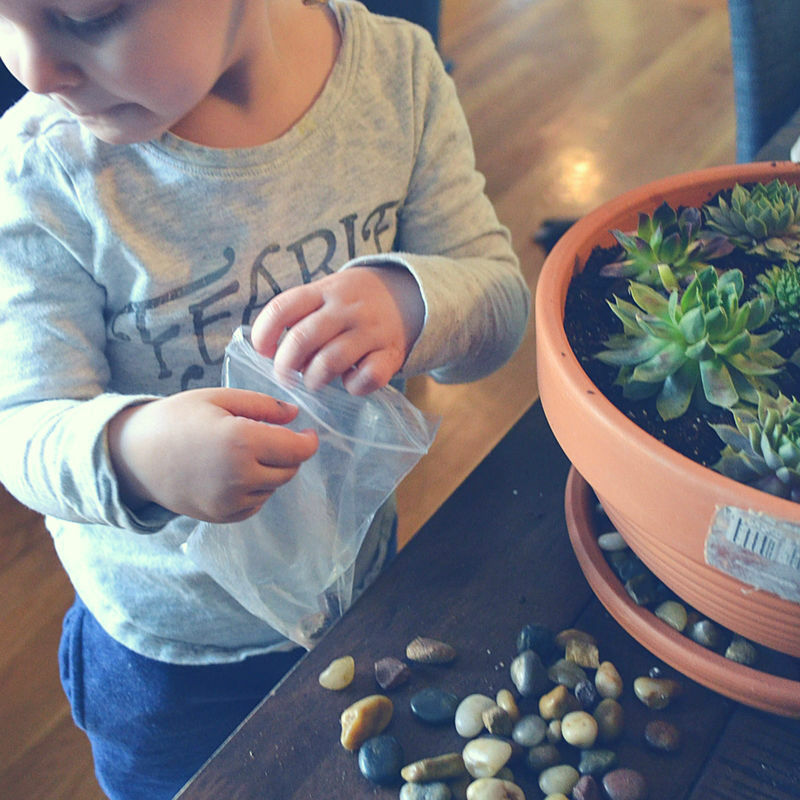 These guys thought of everything – from the soil, to the rocks, to the actual plants, a decorative place to put all the rocks and plants and stuff and everything in between. 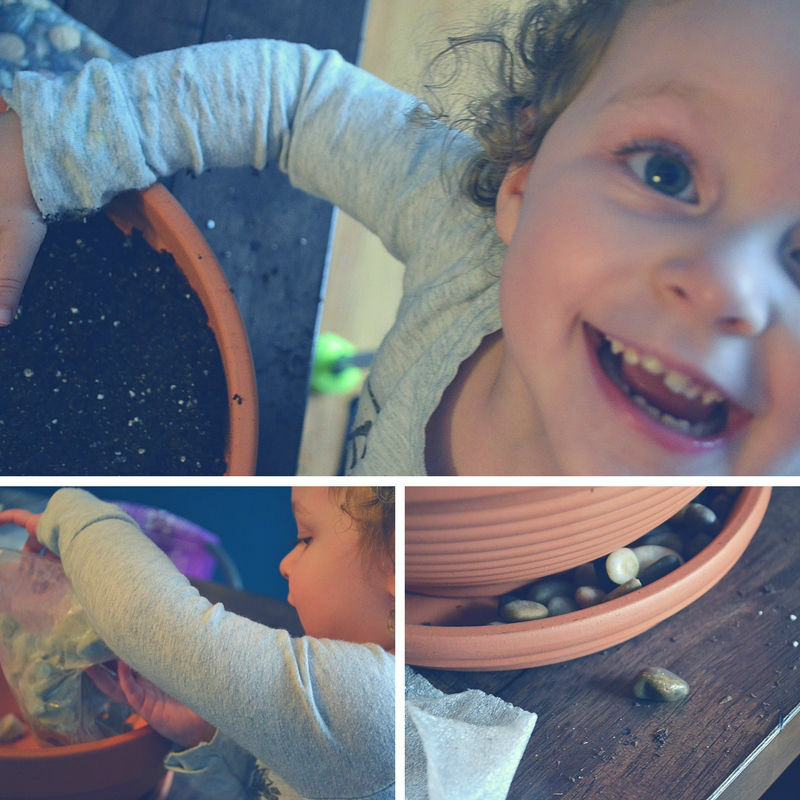 I immediately put my little lady to work, and when I say “put to work” I mean she barged into my gardening space and completely took over. I was cool with that. 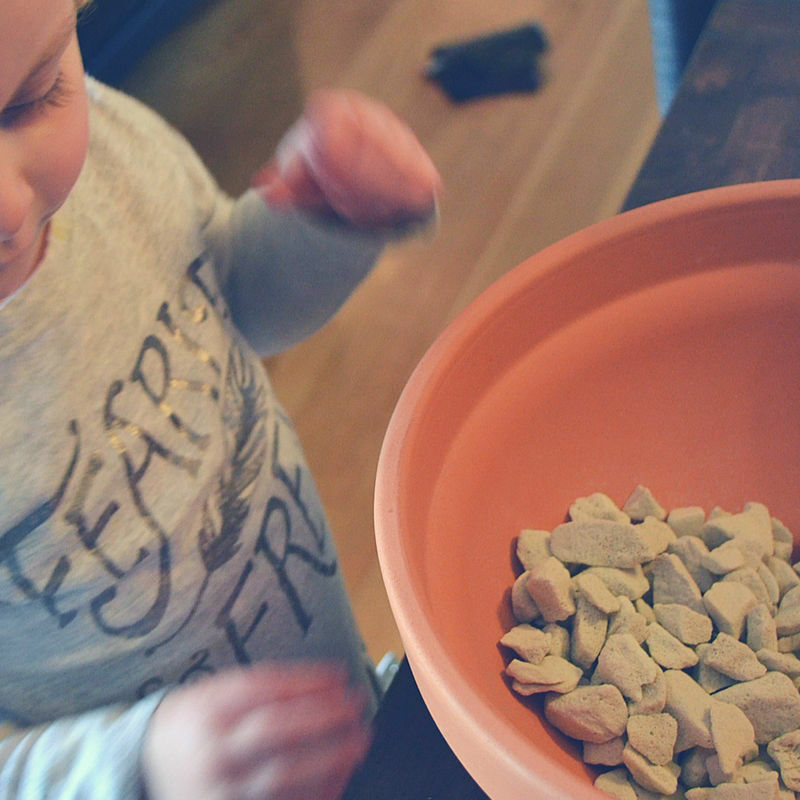 She handled placing the rocks in all the right places, and I helped her pour the soul, because I just cleaned my house from top to bottom in preparation for not living in it for a week (um, why do we do that when we travel? So weird). Anyway, we followed the instructions and it was incredibly easy to put together this fabulous little garden of Chicks & Hens. 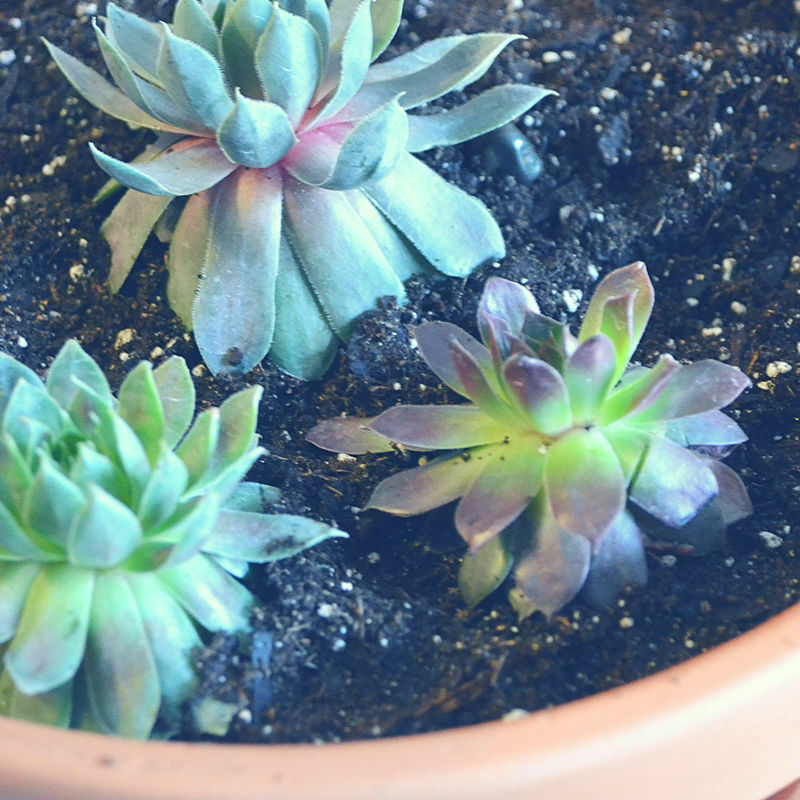 We named them all…the green one, the little green one, the baby one, the other baby one (my little lady rocks it in the “naming things” department) and put that bad boy outside in our patio area to let nature take its course. It’s been over a week and I’ve literally done nothing to these things and they are not only very much alive, they are thriving like it’s thier J-O-B. My mom popped in for a weekend visit and totally knew they were chicks and hens (of course she would) and shared with me that they would actually make babies. These are the best farm animals I’ve ever owned. I can’t wait to get the goats! The Monthly My Garden Box will run you $29.50 per month + $12.99 shipping and as you can see from everything we received? 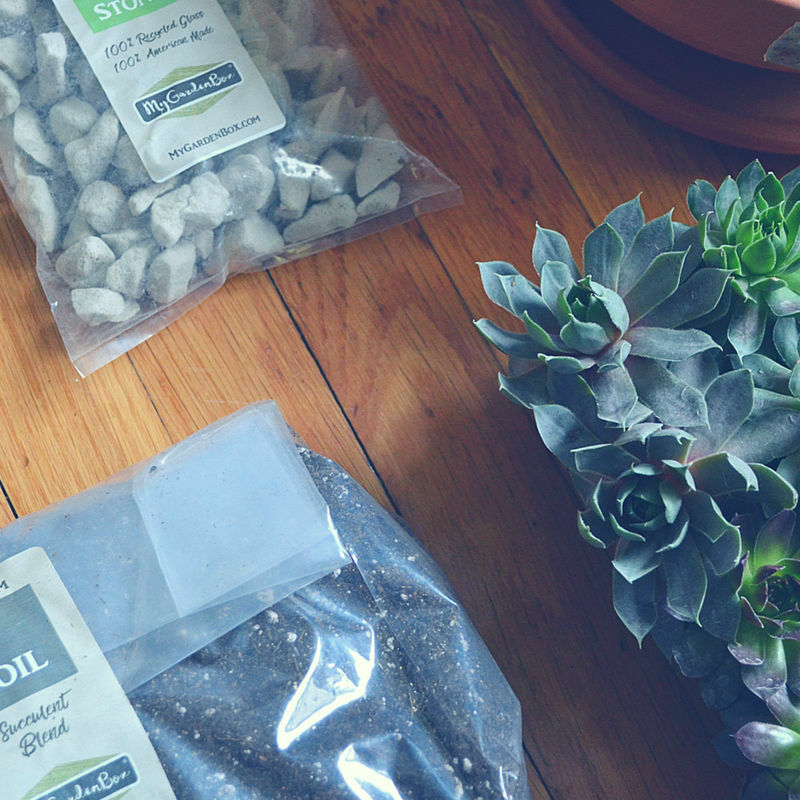 It’s totes worth it (and probably the bestest deal ever where gardening in a box is concerned). You can also grab one time boxes, 3 month, 6 month and 1 year subscriptions. Guys, I’m practically a world-famous botonist now! Yes. I would TOTALLY garden again with My Garden Box. So, if anyone I know and love in life is looking for a gift for me? I’m just saying that this might be awesome or something. 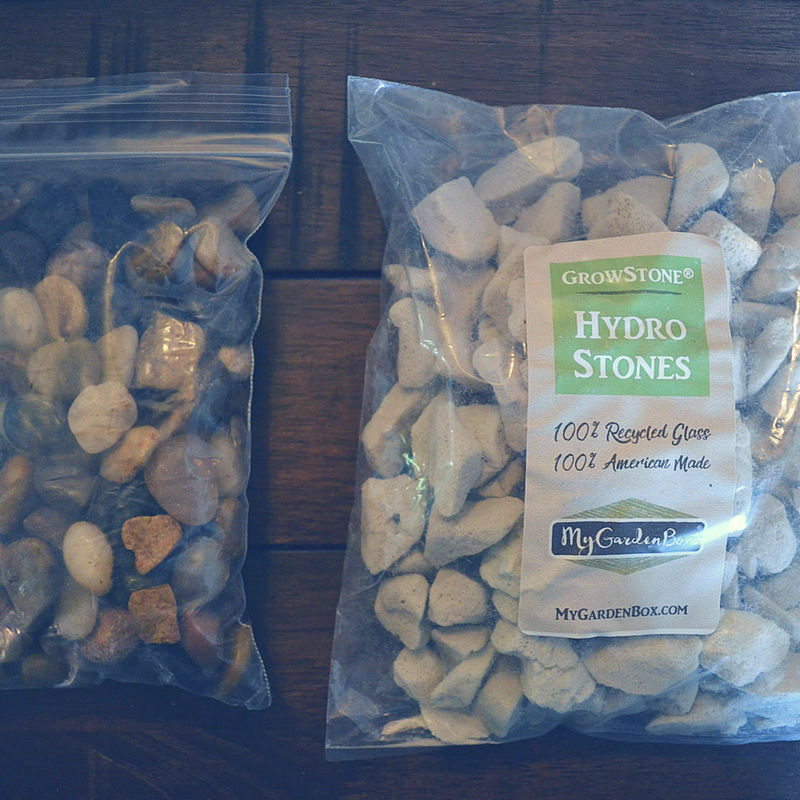 MORE AMAZING SUBSCRIPTION BOX REVIEWS HERE!